Sky Climber develops custom work throughout the world. 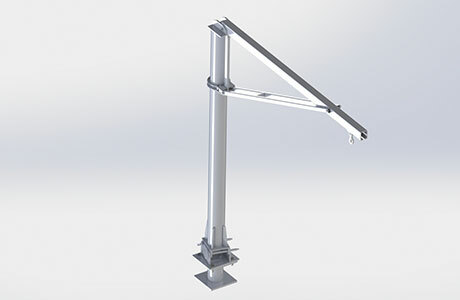 Visit our projects section to learn about some of our suspended accesss solutions worldwide. A new range of products to adapt to the needs of each project. 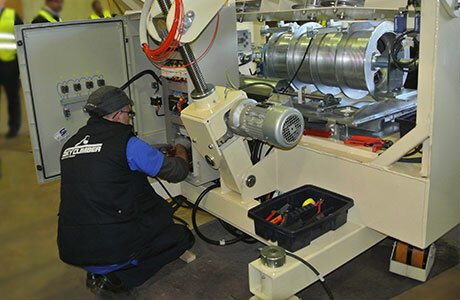 We build custom-made products that are capable of operating under the most difficult conditions. 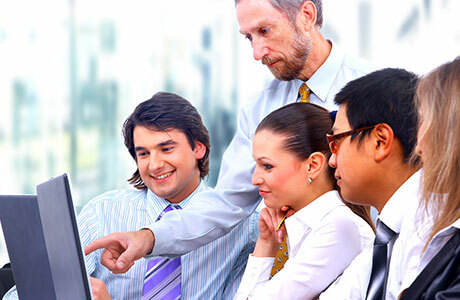 Our target is to provide the best after sales service assistance. Our team is ready to provide you with all that is required to determine the right solution in order to ensure your complete satisfaction. 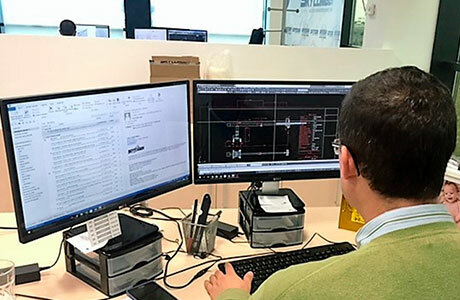 All our equipments are designed and manufactured to comply with European Norm EN-1808 and with the European Machine Directive 2066/42/CE and revisions. 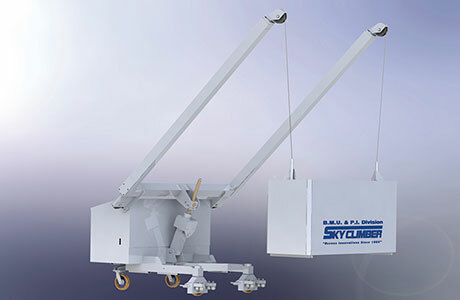 We are part of Sky Climber® Group, a multi- national Company and the most recognized name in the world of suspended access solutions since 1955. 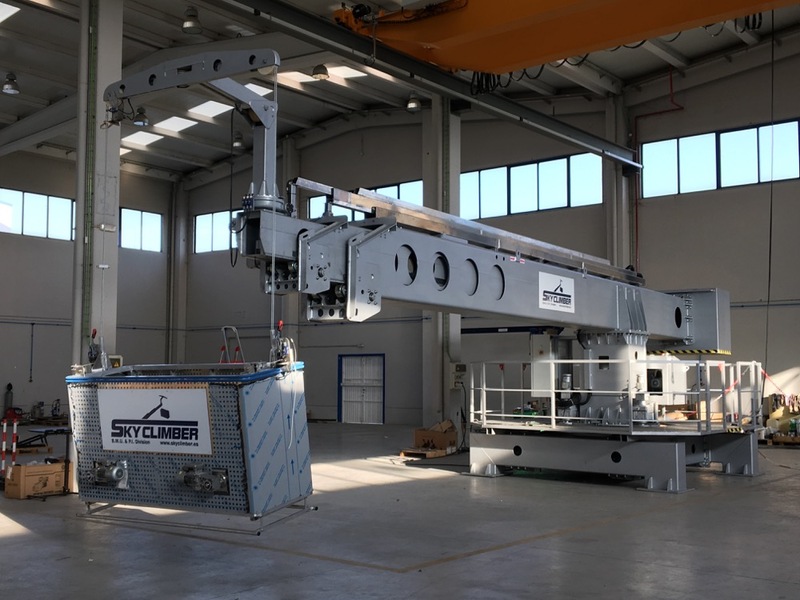 Sky Climber® Spain is the company within the group, specialized in the design and manufacture of BMUs (Building Maintenance Units) and PIs (Permanent Installations). 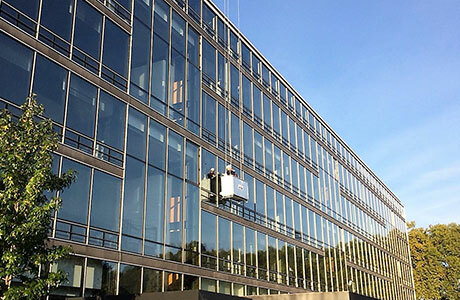 Our aim is to respond to the increasing demand for facade Access Systems, with comprehensive solutions that are high quality, efficient and safe. On time and on budget. Sky Climber started its activity in 1955. 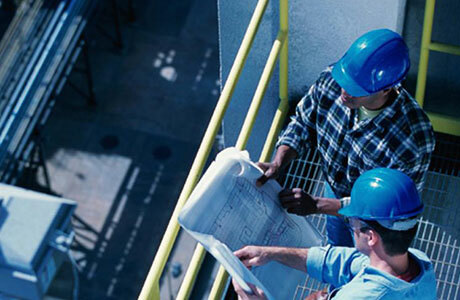 Since then, we have built a leading company in the field of suspended access solutions and building maintenance units. Our employees, the requirement and their knowledge are one of the main values ​​of Sky Climber. 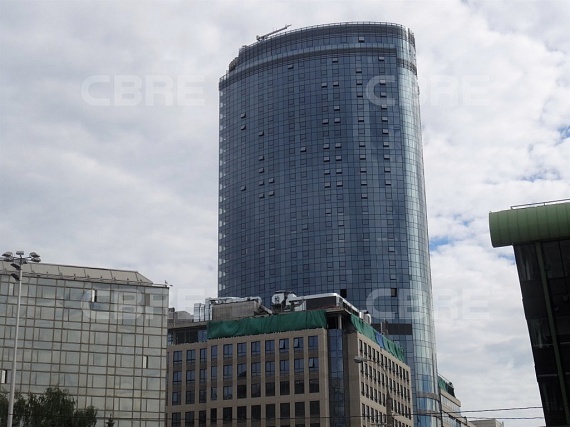 Since its creation, Sky Climber has developed projects throughout the 5 continents, in more than 25 countries. 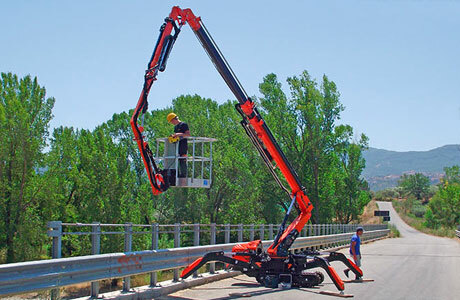 We have carried out a multitude of customized solutions, regardless of difficulty or height. Each project is a challenge for us. 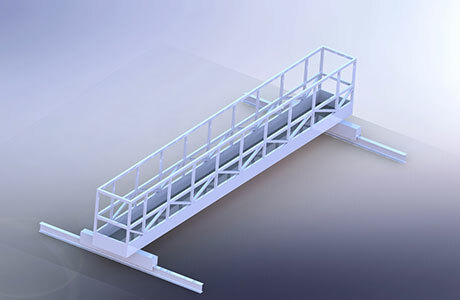 A scaffolding structure mounted on a bridge or platform supported by a pair of or trestles that normally run back and forth on parallel tracks. 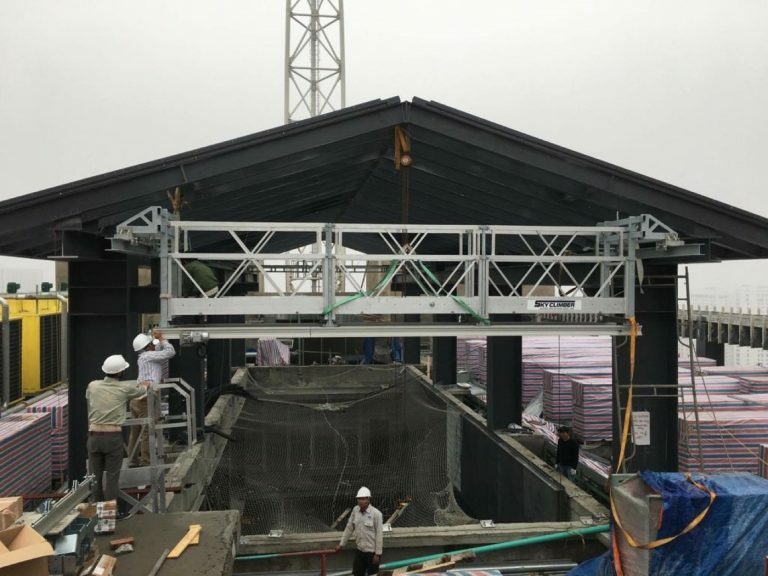 Our self-powered cradle, SKY PI model, is a Building Maintenance Unit comprising an aluminium monorail system which is fixed around the perimeter of a building or structure. 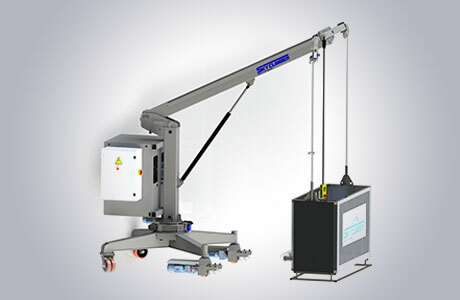 The main difference between a trolley and a BMU is that trolleys do not have any hoist system inside their housing. 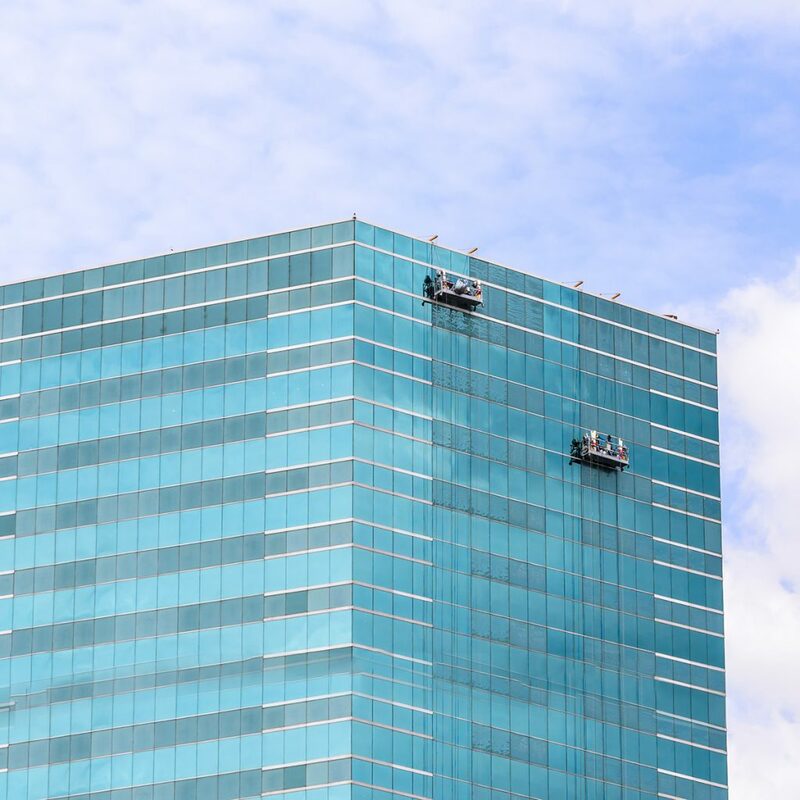 When using a trolley on the roof of a building, a self-powered cradle (which includes a hoist system inside) is required. Buiilding Maintenance Units: platform suspended from a suspension rig (generally a trolley unit) with hoist operating. 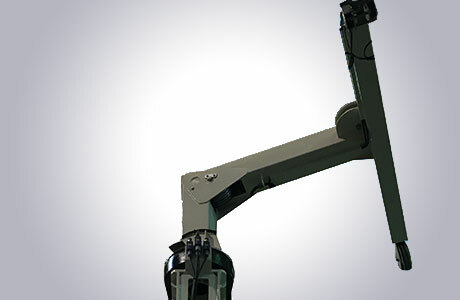 Pulley wires, Electrical control noxes, Vulkollan wheels, Pendant controls, Wall rollers, etc. 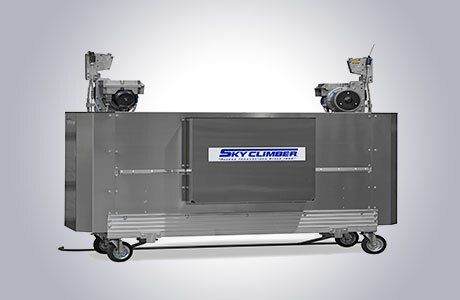 Sky Climber technicians professionally repair and service our own machines as well as those from other manufacturers to your complete satisfaction. Another Sky Climber Reference: BG Head Office ( Division of Shell) – New Cairo City, Egypt. © Sky Climber Spain, 2019. All rights reserved.